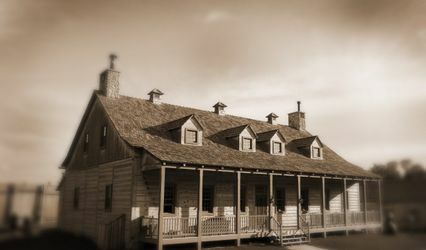 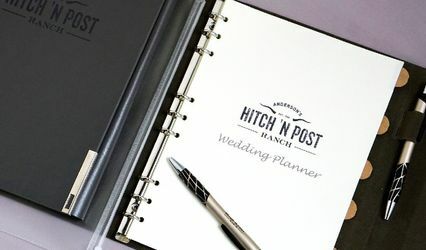 Anderson's Hitch 'n Post Ranch ARE YOU A VENDOR? 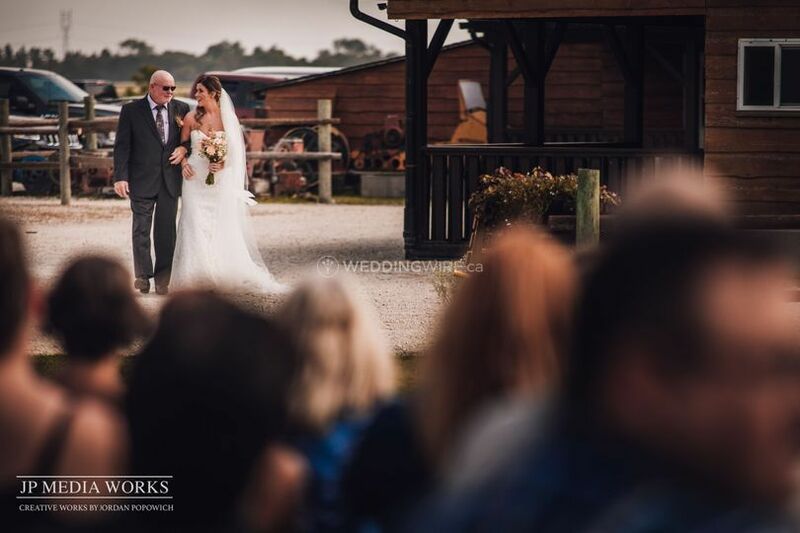 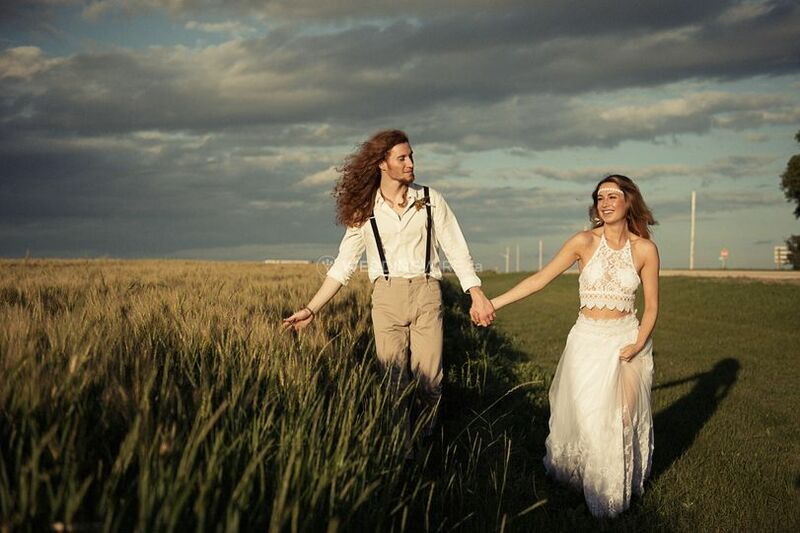 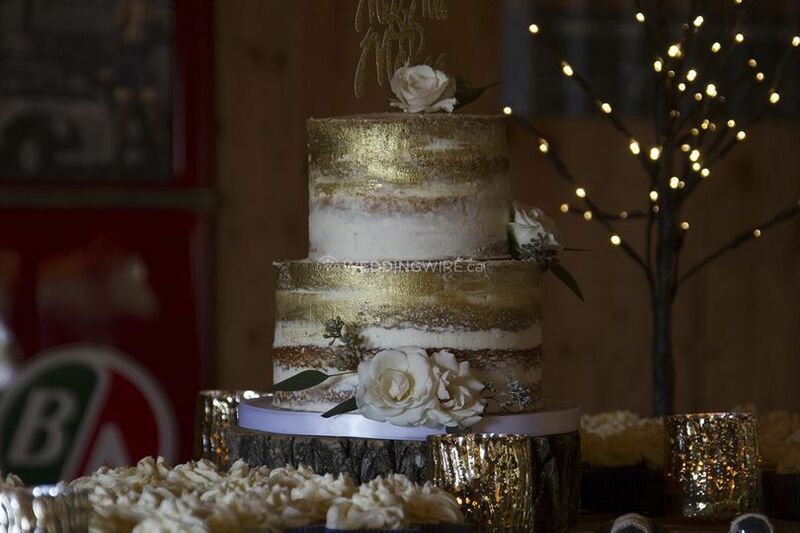 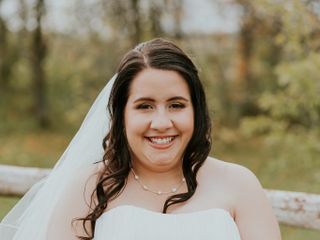 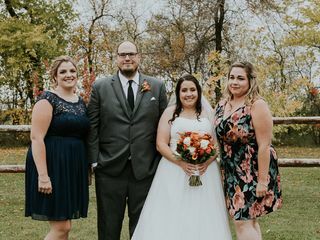 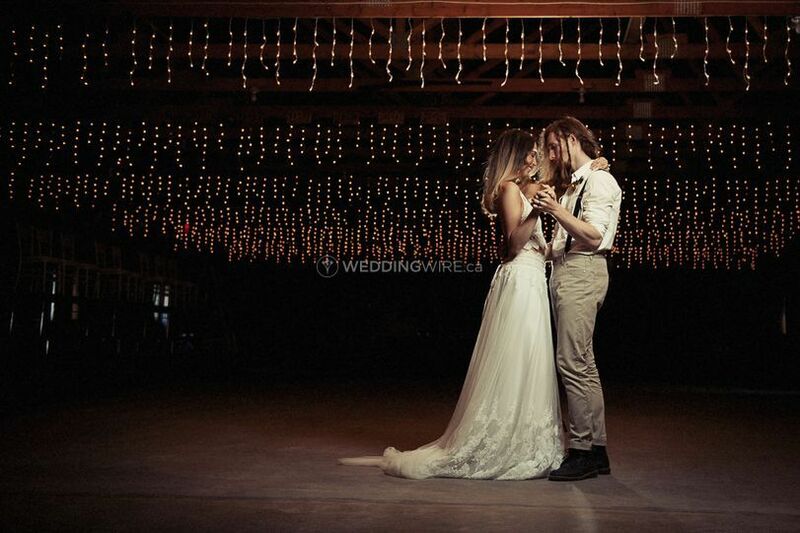 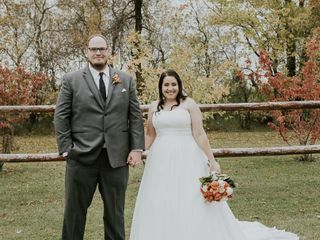 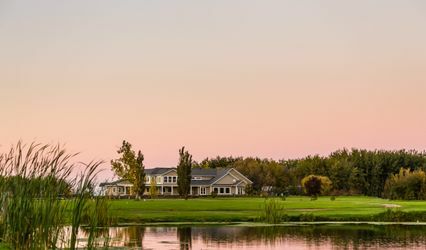 Located in Grosse Isle, Manitoba, 5 short minutes from Winnipeg's perimeter highway, Anderson's Hitch 'n Post Ranch is a gorgeous and relaxed venue that specializes in creating unique weddings and other special events. 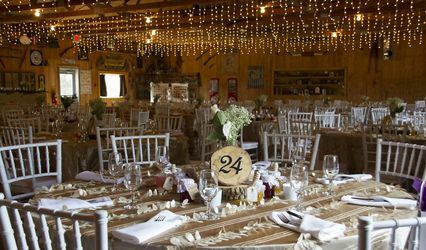 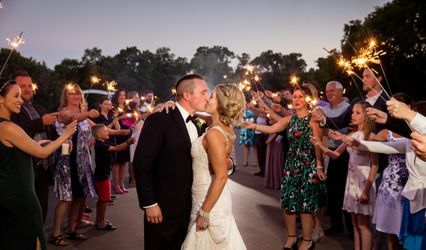 In a beautiful ranch setting, this venue offers outstanding food, service and hospitality, creating successful events of every kind! 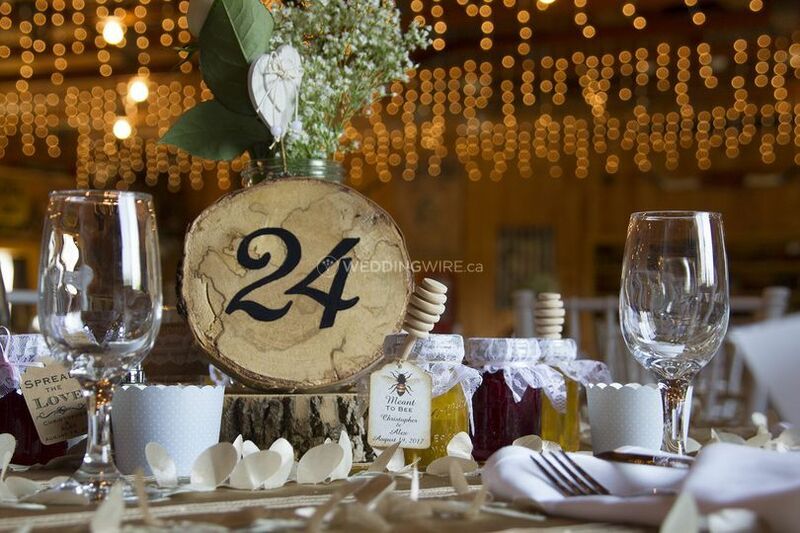 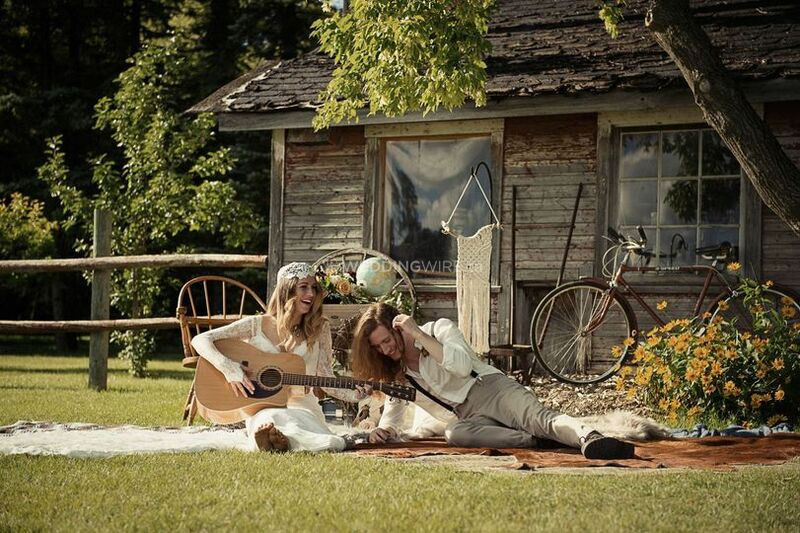 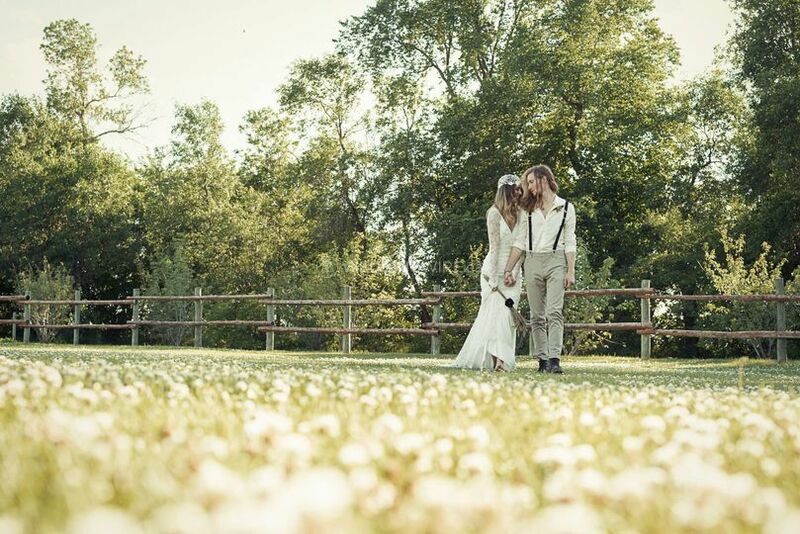 If you are planning on having a countryside, rustic wedding, this is your venue! 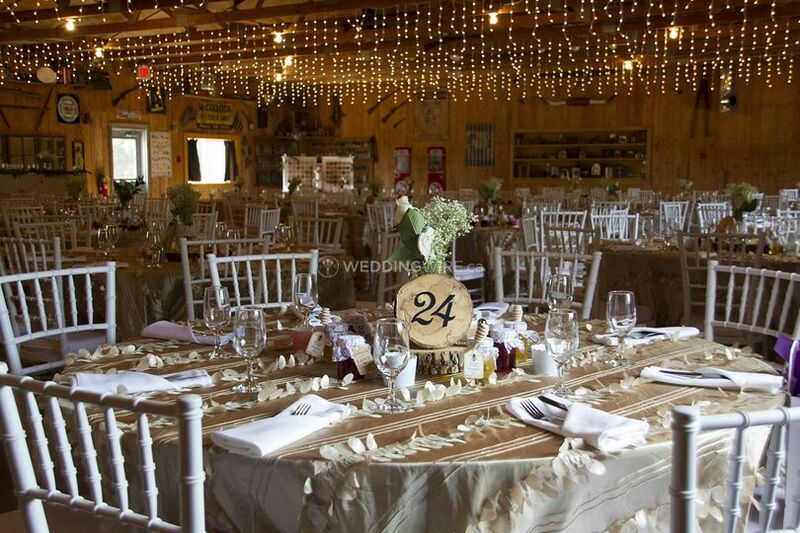 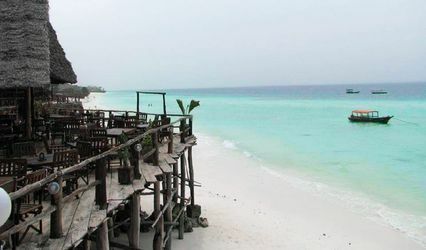 The facilities found at this venue include stunning outdoor ceremony locations as well as indooor reception areas to host your upcoming event. 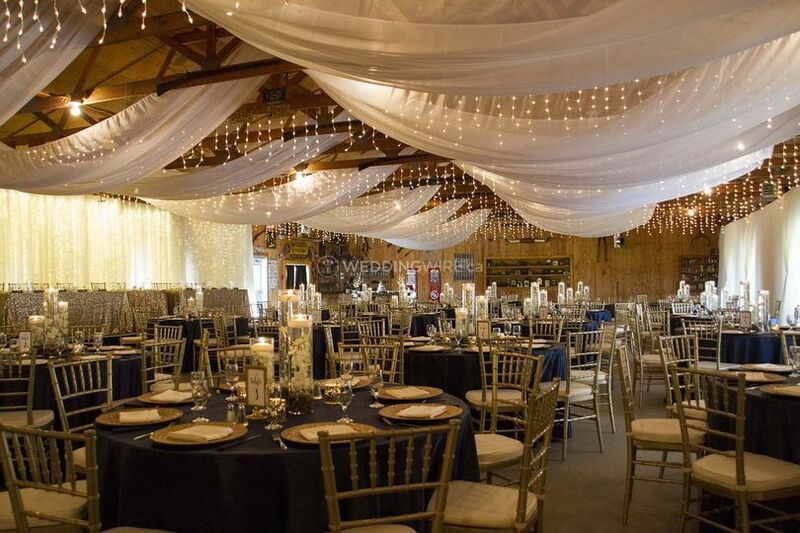 Since 1984, this has been one of Manitoba's top locations for wedding ceremonies and receptions for up to 400 guests. 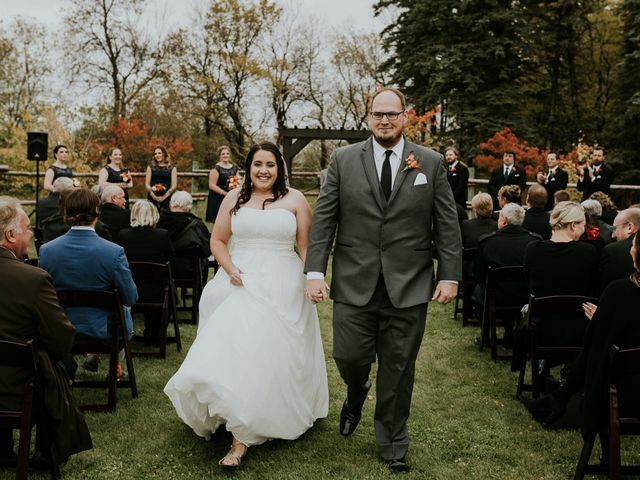 I just wanted to say a few things about Kyle from the hitch n post. 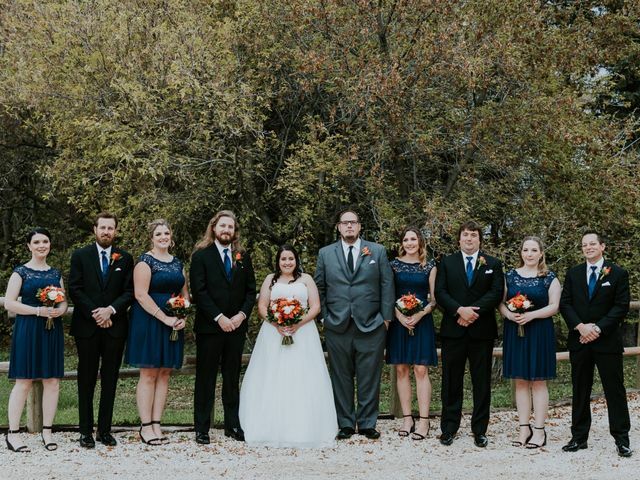 Kyle was extremely helpful and kind, his staff are amazing and were very attentive and on top of everything. 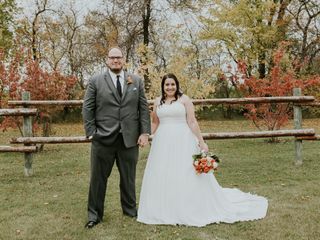 We had an excellent experience with Kyle and his crew and would definitely recommend the hitch n post to anyone getting married who is looking for that rustic country theme.